Top floor unit with large balcony patio. Eat-in Kitchen, Remodeled Kitchen, New Appliances, Dishwasher, Coin Operated Laundry, 1 Carport Parking, 5 units in the complex. 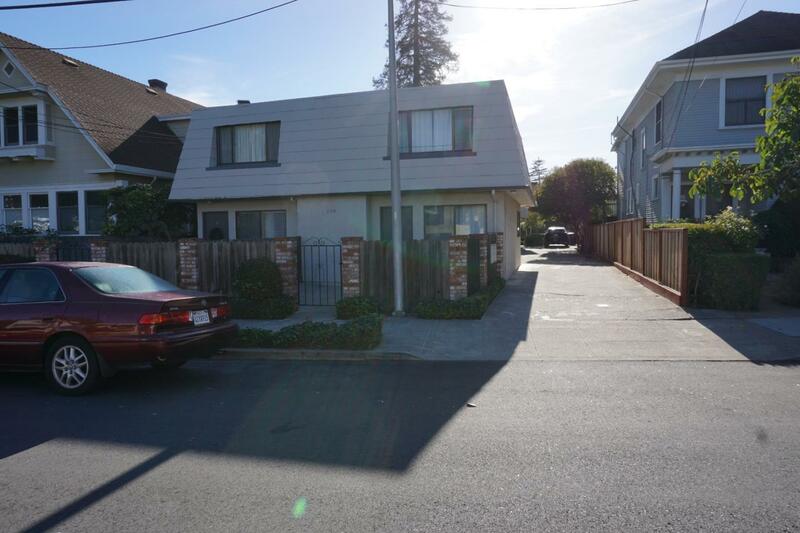 Walk to Downtown San Mateo or Downtown Burlingame, Cal Train, Easy Access to 101. NO Pets, and must have renters insurance.